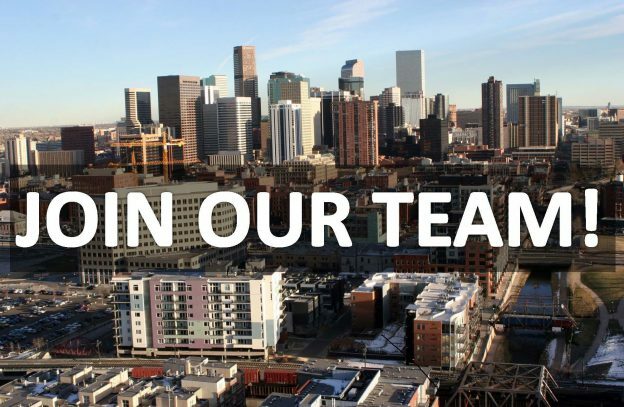 Urban Ventures is hiring a Development Assistant! We are seeking an enthusiastic individual to join our team. Urban Planning and Real Estate Development students are encouraged to apply. This is paid contract employee position. See attached job description for more information and details on the application process. Application deadline is 5 pm on Wednesday, May 17th. May 2017 Urban Ventures Development Assistant Description!